The outdoor noise kits are suitable for use with the Optimus Green sound level meters and provide you with a complete outdoor noise measurement solution for environmental and community noise monitoring. For use with the Cirrus CK607 and CK608 Outdoor Kits.. 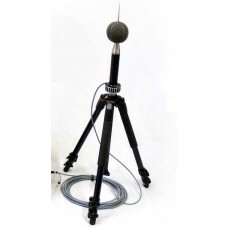 The outdoor noise kits are suitable for use with the Optimus Green sound level meters and provide yo.. 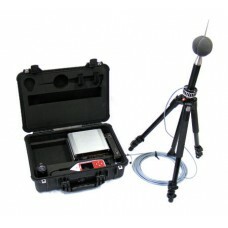 The CK:680 outdoor noise kit is suitable for use with the Optimus Green sound level meters and provi..